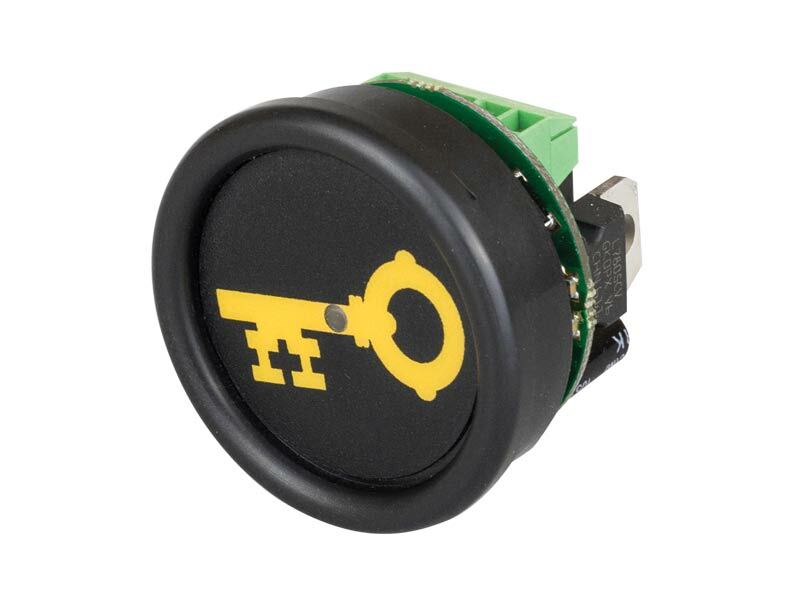 Locky-BP is a RFID controller working with 125kHz EM4102 compatible tags. Locky-BP is a stand-alone RFID access controller. It works with 125kHz, EM4102 compatible, tags. 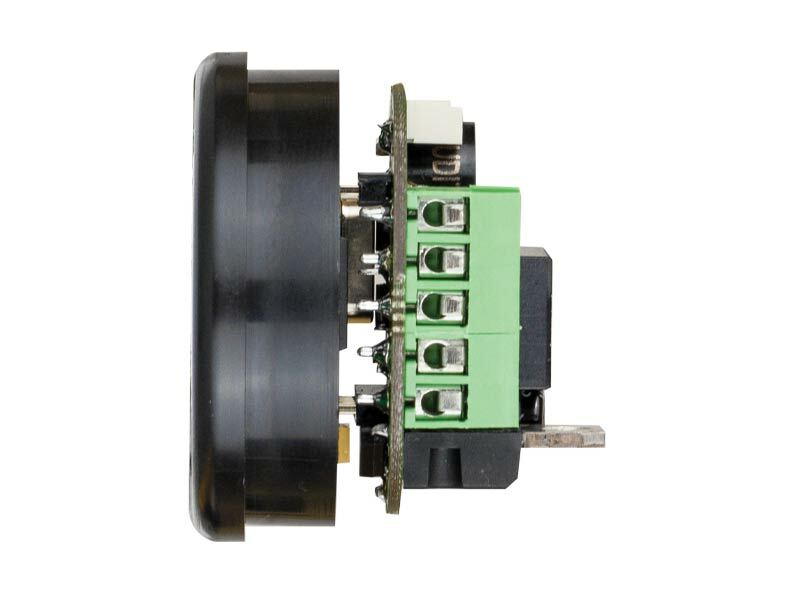 The controller utilizes main parts of access control system – reading antenna, microprocessor and output relay. 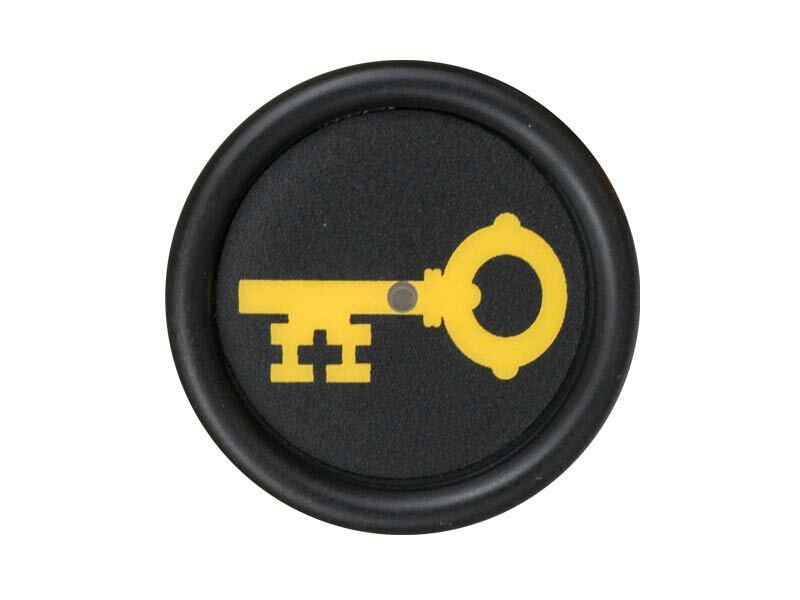 The access control decision is based on the status of approached tag. If the tag is valid (it is already programmed in the memory of the device) the relay is activated and it can switch an electric lock. Relay activation can be set up from 5 to 240 seconds. 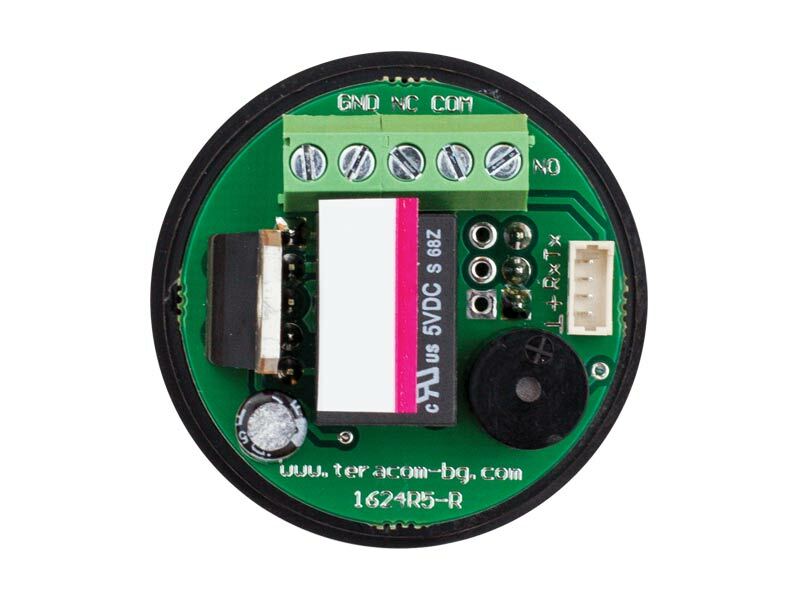 RFID access controller Locky-BP has two hardware versions for the different supply voltage. Standard Locky-BP works with 8 to 15VDC, while Locky-BP-40 has extended supply voltage range from 8 to 40VDC. There are two variants to set up the device – service tag and LockyMonitor2 software. The second variant is more powerful and recommended.